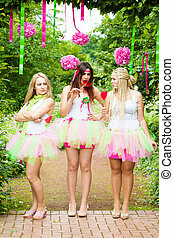 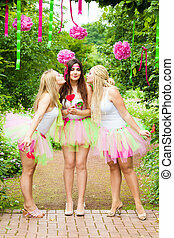 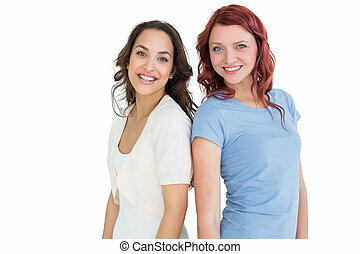 Happy mixed race young adult female friends portrait outside on bench. 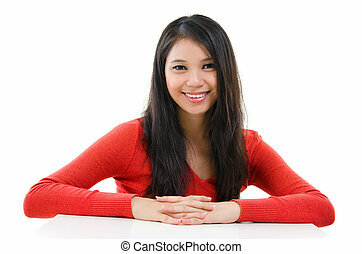 Portrait of attractive mixed race Indian Chinese woman in traditional Punjabi dress smiling, standing on plain white background. 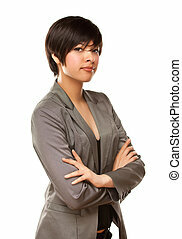 Asian woman portrait. 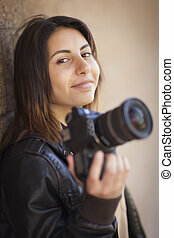 Pretty young gorgeous female looking at camera. 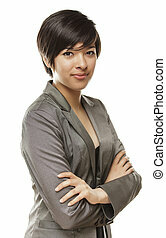 Beautiful mixed race Caucasian Southeast Asian woman model. 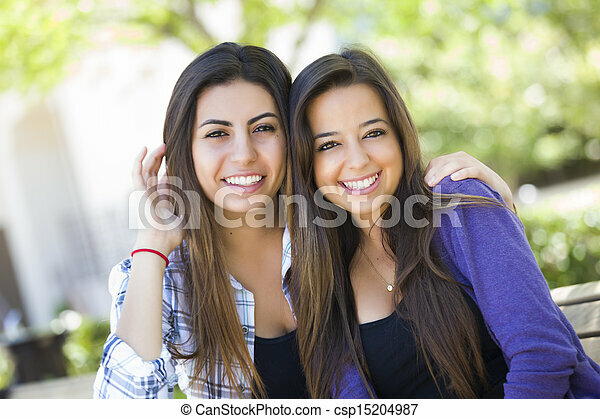 Portrait of Two Attractive Mixed Race Female Friends Outdoors. 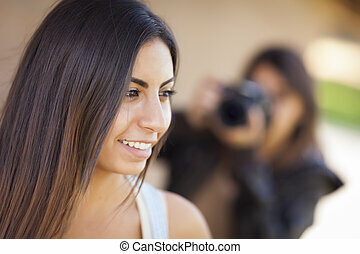 Young Adult Mixed Race Twin Sisters Portrait Wearing Backpacks Outside. 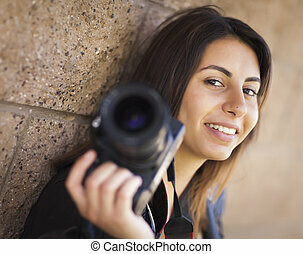 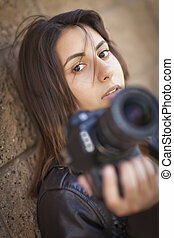 Attractive Mixed Race Young Adult Female Photographer Against Wall Holding Camera. 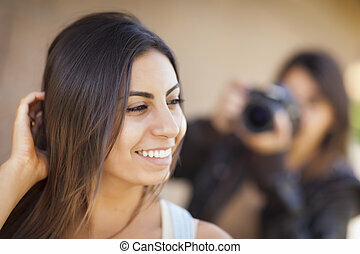 Attractive Young Adult Mixed Race Female Model Poses for a Photographer Outside. 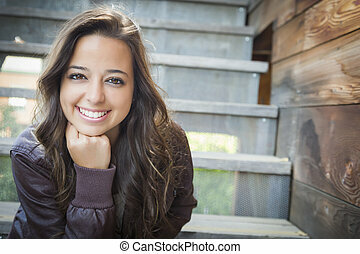 Portrait of a Pretty Mixed Race Young Adult Woman Sitting on a Staircase Wearing Leather Boots and Jacket. 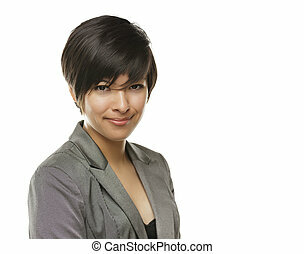 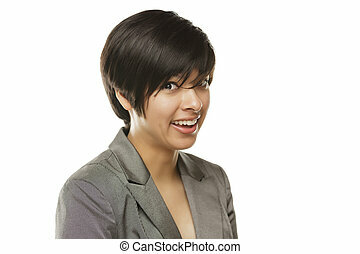 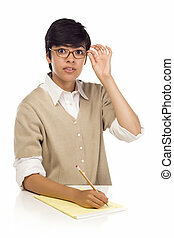 Mixed Race Young Adult Female Portrait with Room For Text. 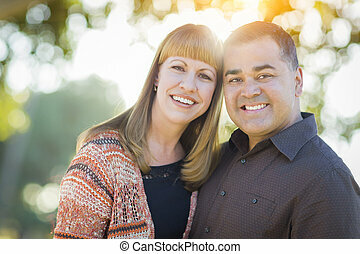 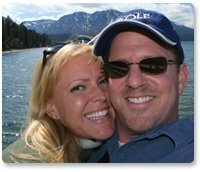 Young Loving Mixed Race Couple Portrait Outdoors. 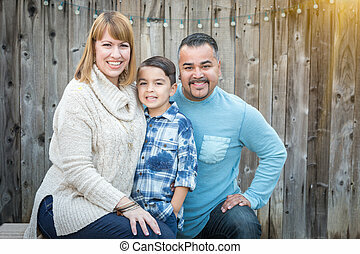 Happy Young Mixed Race Family Portrait Ourside. 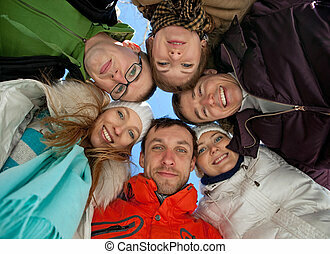 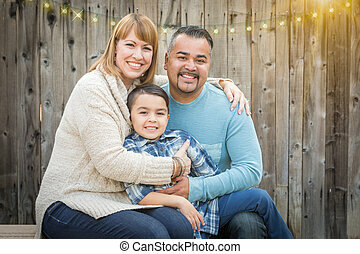 Happy Young Mixed Race Family Portrait Outside. 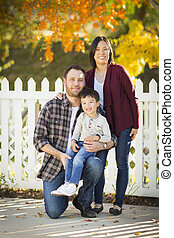 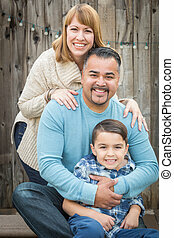 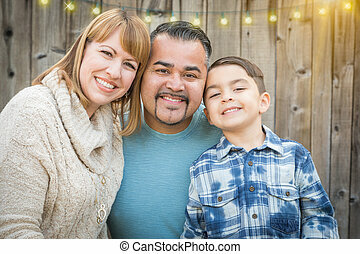 Happy Attractive Mixed Race Young Family Portrait Outdoors.